According to the latest report from The Washington Post, Apple’s iPad may cause allergic rashes in children. The report cites an article published in medical journal called Pediatrics not long ago. This article tells us a story of an 11-year-old boy who seems to be allergic to the nickel, which is used to produce the casing of the tablet. His skin tested positive for nickel, one of the most common allergy-inducing metals, and doctors traced it back to an iPad he had used with increasing frequency the past six months. 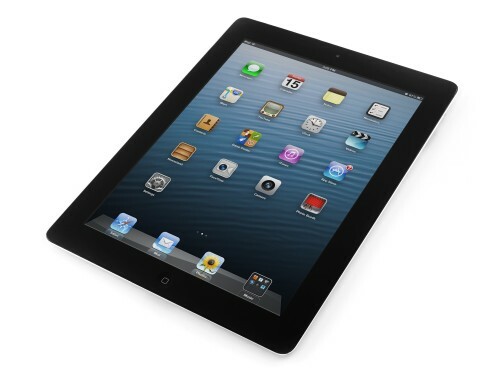 The iPad tested positive for nickel as well, according to the report. What the reporters suggest to do in case you discovered allergic rashes on your child’s skin is to consult a doctor. Apart from that, don’t forget to use a Smart Case or any other case that covers the entire back panel of the tablet. Moreover, I suggest that you don’t allow children younger than 3 years to use the iPad.